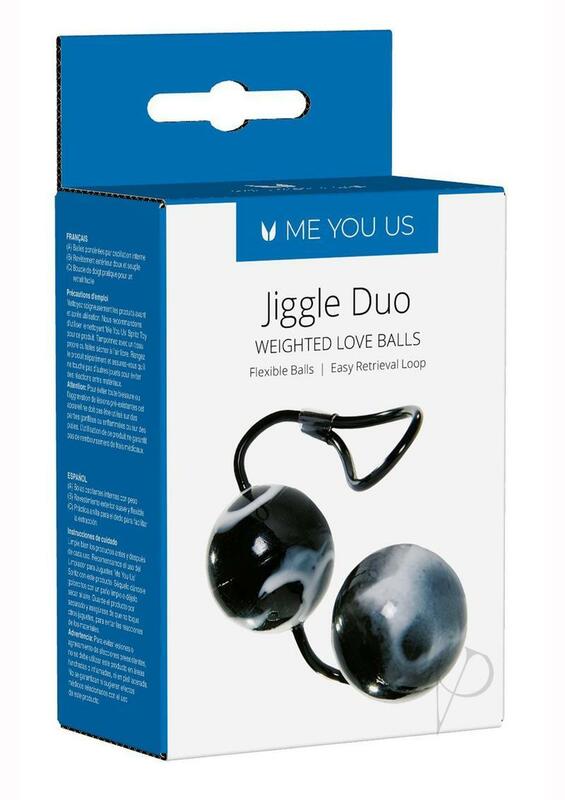 The fun never stops with the Oscillating Duo Balls. The super soft balls have internal weights so the more you move, the more they move. Unisex and covered in a beautiful, marbleized texture, they come with a strong and durable pull cord for when you just can't take it anymore.